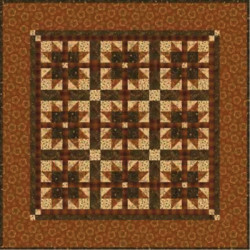 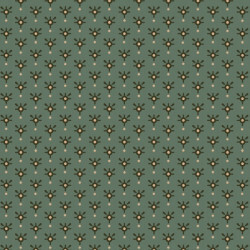 Crackerjack Quilt Kit - 35.5" x 35.5"
The fabric used for these quilts is the original fabric from Kim Diehl's Helping Hands collection from Henry Glass Fabrics. 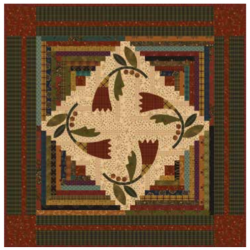 Includes fabric needed for the quilt top and binding and the pattern. 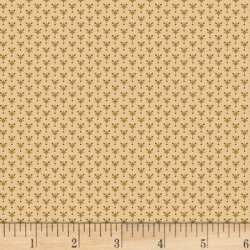 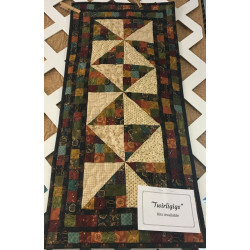 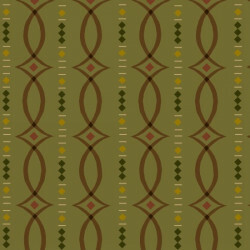 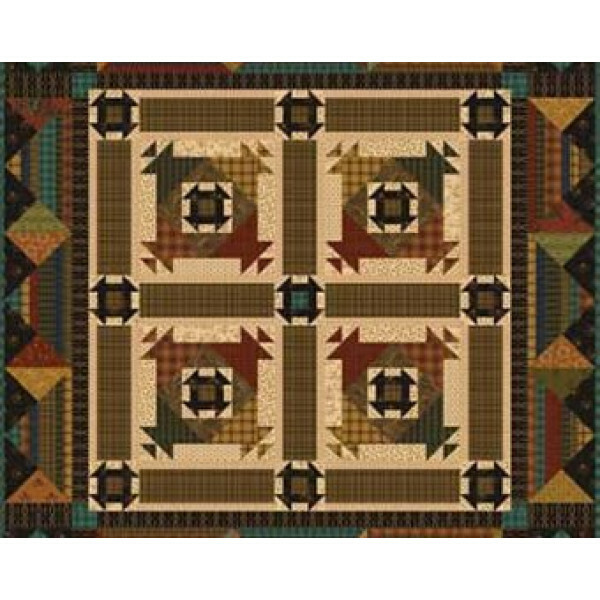 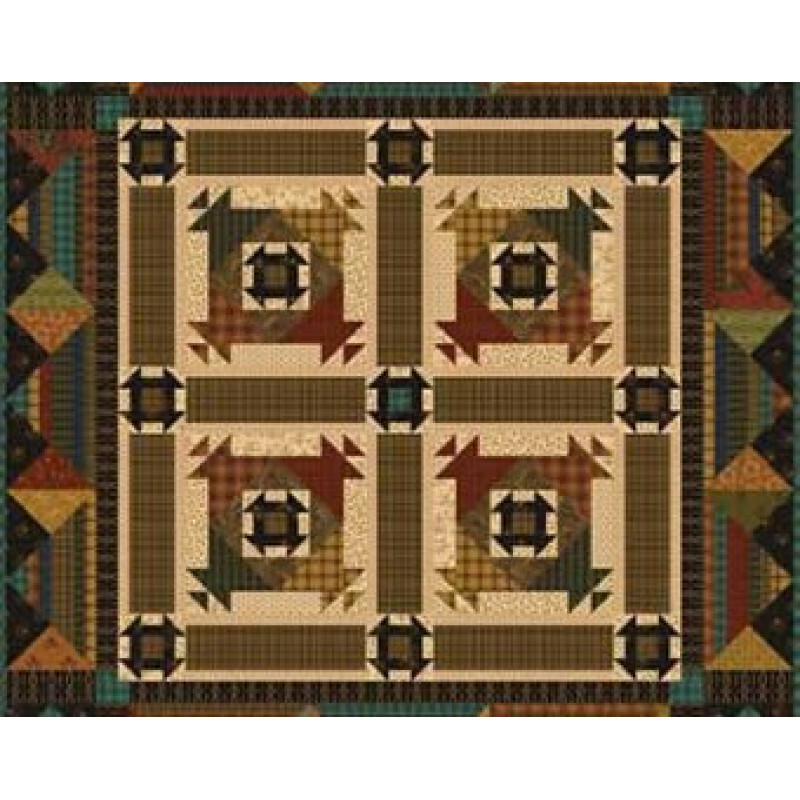 You will need to purchase 1-1/4 yards of additional fabric for the backing. 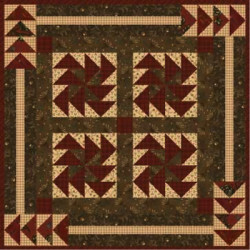 Twirligigs Quilt Kit from Simple Whatnots Club #7 Using Helping Hands Fabric by Ki..
Cotton Blossoms Quilt Kit from Simple Whatnots Club #7 Using Helping Hands Fabric ..
Small Talk Quilt Kit from Simple Whatnots Club #7 by Kim Diehl from Henry GlassSmall Talk Kit -..
Woven Stars Quilt Kit from Simple Whatnots Club #7 Using Helping Hands Fabric by K..